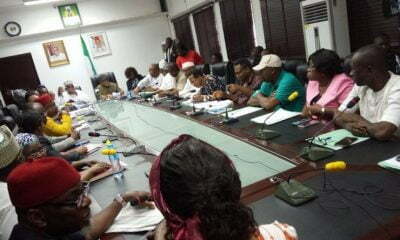 The Joint Health Sector Unions (JOHESU) have called on all health workers in Lagos, Kano, Yobe and Niger states to relax the strike, following the implementation of the agreement by the states. JOHESU Chairman, Biobelemoye Josiah made this call yesterday while addressing a press conference in Abuja. 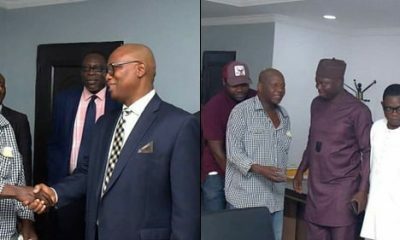 He also urged President Muhammadu Buhari to sack the minister of health, Isaac Adewole for allegedly supporting the doctors in the ongoing strike. 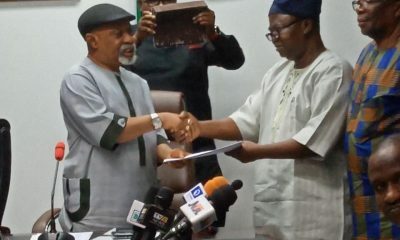 Josiah also asked that a new negotiating team to replace that of Chris Ngige, minister of labour and employment, stating that he had also been compromised in the efforts to end the strike. 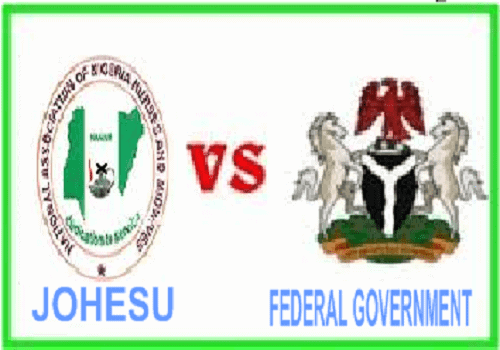 JOHESU commenced strike on April 17, part of their demands which the federal and state government kicked against was that their salaries should be at parity with that of the doctors. 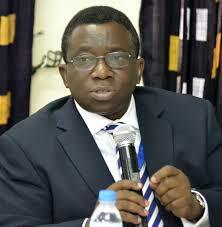 “The federal ministry of health as presently led by Prof. Isaac Adewole has constituted itself as a major hindrance to fruitful deliberation as he has never disguised his intention to symbolise the propaganda machine of the NMA through his posturing at all our meetings, which necessitated JOHESU to take a position that the negotiations were structured to fail ab-initio,” he said. “Prof. 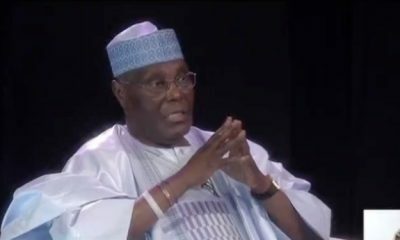 Isaac Adewole is on record to have insisted that the wage structure in the health sector must reckon with what was obtainable in the 1991 late Prof. Olikoye Ransome –Kuti’s dual salary system (MSS and HSS) which marked the beginning of persistent acrimony until it was corrected through the harmonised tertiary institutions salary Structure and HAPSS in 2003. “The ministers of labour and health, who are both members of the NMA, have taken a position that parity must entail a basic salary differential in the emolument of health professionals and their doctor colleagues. 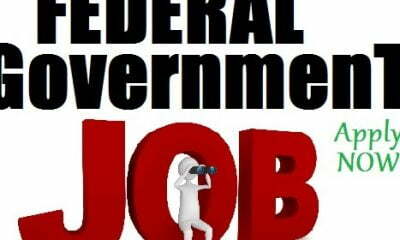 The press conference held the same day the National Industrial Court, Abuja, ordered all health workers to resume within 24 hours.